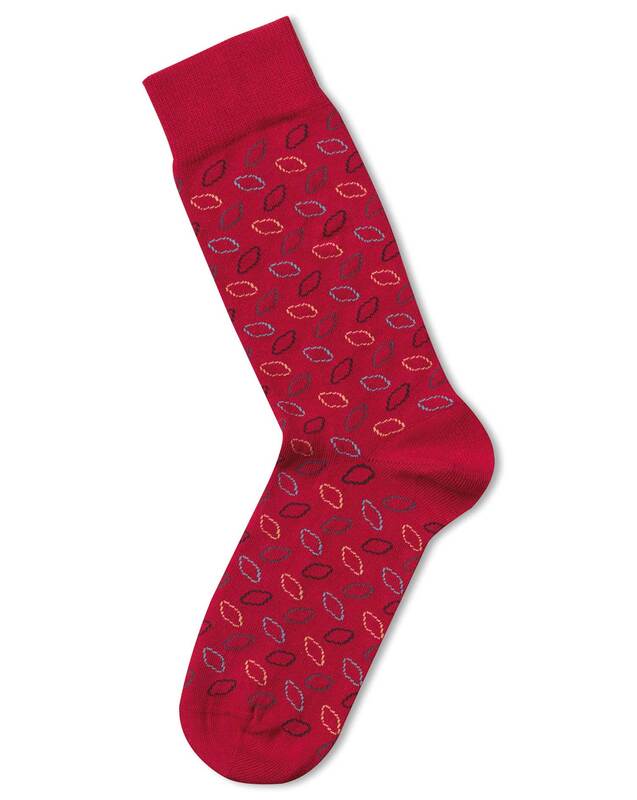 Very comfortable socks and look great! Fit great & look even better ! !